We believe SFS to be an invaluable recruitment source for our business. 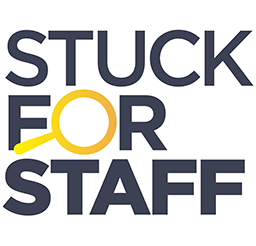 SFS aid us enormously in sourcing staff for those challenging areas and late availability bookings. The sheer variety of search categories ... read more. Any of these details wrong? Let us know!